HR lashes comes in subtle, dramatic and bold styles. They can be warn 20-25 time with proper care. Applying lashes are not easy but with patience and practice you will become a pro. To create a shelf for your falsies to sit on, curl your natural lashes and apply mascara which will help support their weight. 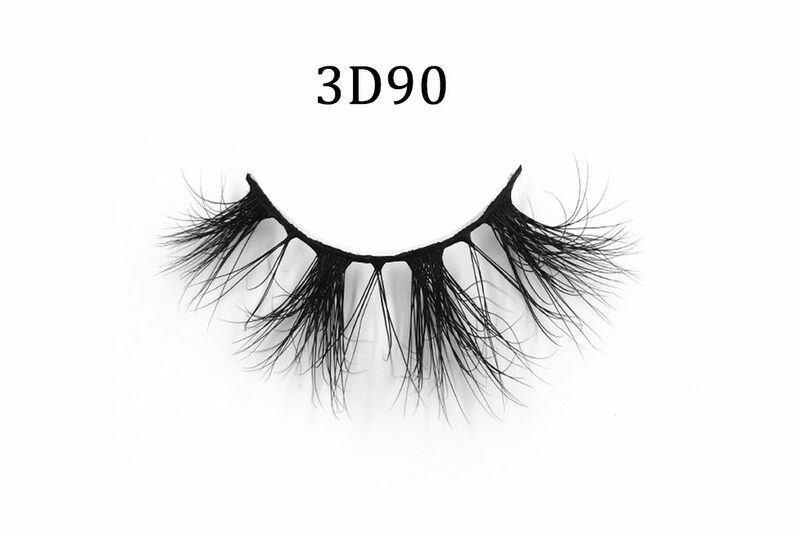 Some lashes may come with extended bands to attach better to the package. 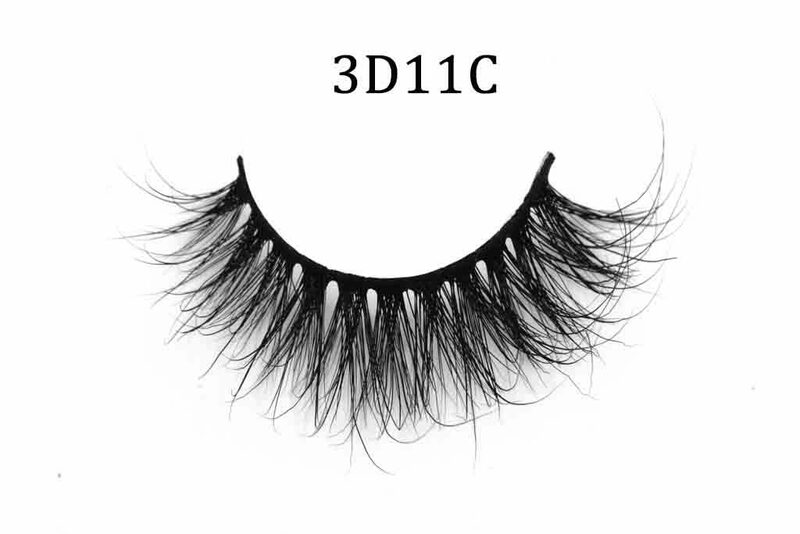 Make sure to clip the ends off the lashes on both sides if it’s extended. 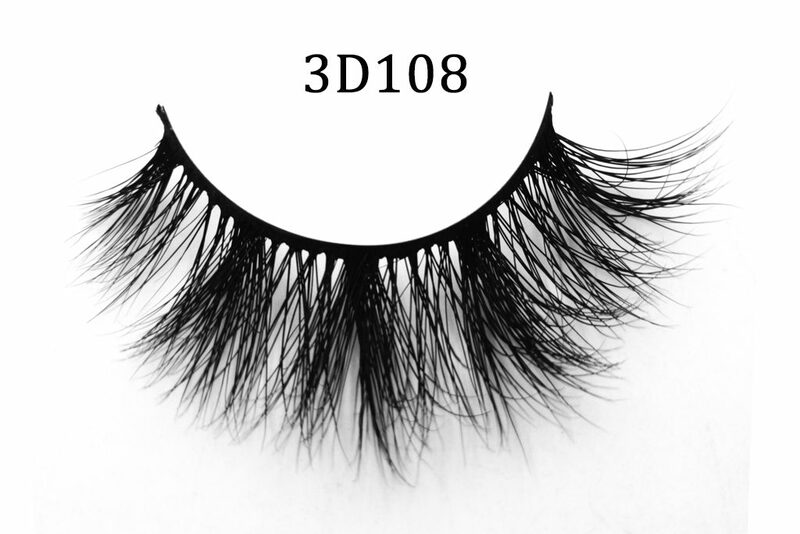 Now measure your lashes to your eyelid cut your false lashes on the outer corner of lash, to perfectly fit your eyelid. Also bend them into a C shape for a few moments to help curve them into a natural eyelid shape. Make sure to use a good quality adhesive, ours glue is imported from Korea,. You’ll want to trace a very fine line on each of the lash bands with the adhesive, wait a few moments for the adhesive to dry and become clear color before applying. Step #4: Stick them on! For better placement and safety, use your fingers to apply your extensions, unless you are more comfortable with tweezers. You’ll want to start by placing the lash from the outer corner first then the inner corner, keeping it as close as possible to the lash line. To help blend everything together, you can take a black liquid eyeliner and coat the lash band. Do a couple winks and eyelash flutters and you’re all set! Your false lashes should be removed before beginning your makeup removal routine. You can soften the adhesive with a q-tip or cotton swab soaked in a good quality makeup remover. You can also use your favorite oil such as coconut or sweet almond oil. Run your swab along the lash line. Do not to get oil on to the actual lashes just lash band. Then, grab the extension by the outer corner and slowly peel the strip away from your real lash. If you feel any pinching or resistance, then slightly apply more oil or makeup remover and wait a little longer before trying again. It is recommended that you clean your lash extensions to help keep bacteria away from your eye that could cause redness and agitation. You can also prolong the life of your lashes by cleaning them. If you look closely enough, you’ll see the remaining strip of adhesive stuck on the base of your lash extensions. You’ll want to peel the remaining off so it’s ready to be re-glued during their next use. Please use finertips if possible. Be very careful in using tweezers you can pull the thread and damage lashes. Do Not submerge your false lashes into your water/cleaning solution. Place lashes on a dry clean towel or paper towel. Take a q-tip and gently rub them to remove mascara or other makeup products. Check the lashes for any remaining residue, and then place them back in the lash trayto dry. If you’re in a hurry, you can also pat them dry. If you neglect to clean your lashes, you’ll have a hard time reapplying them next time and soon you’ll have false lashes caked in makeup. By keeping them nice and clean, you’ll get more uses out of them in the long run and keep your eyes safe and bacteria-free!